Sufficient funding is rudiment for any business. Irrespective of initial or development stage of the project, it needs abundant financial backing to keep up its growth. However, finding suitable funding can be a challenging job. In the search for funding options, SME(s) and start-ups often stand at a point where they must choose between secured business loans and unsecured loans. So it’s important to dig more deeply into these categories of loans. Businesses must also be aware of their own financial situation to understand clearly which loan option they will be entitled to. A secured business loan is always supported by assets. While applying for such a loan, the business must own something of quantifiable financial value, which can be offered as an assurance to the lending institution. This could be an immovable property, gold, or any other asset that can be liquidated. Businesses can also expand their machinery, raw material or inventory stock as the guarantee. The assurance has to be pledged to the lending organization. This signifies that the lender will hold the deed of the assurance until the loan is fully paid off. However, the borrower retains the ownership of the asset and will continue to reap the benefits from it. If the borrower fails to pay off the loan within the required time, the lending institution has the right to take over the possession of the assurance and sell it to redeem the outstanding debt amount. Typically, with secured loans, the end use of funds borrowed is fixed. 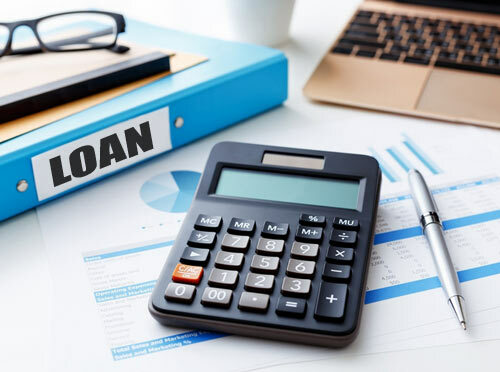 Borrowers are often attracted to secured business loans in the hope that they will be able to acquire a larger loan amount than unsecured loans. The longer period available to pay back the borrowed sum is also an appreciated advantage. Another visible benefit of this loan is the low interest rates. This is based on the rationale of lesser risk involved in it, because of the guarantee that can be sold off by the lender on the occasion of payment defaulter. One thing to remember is that some secured business loans can also have very high interest rates. 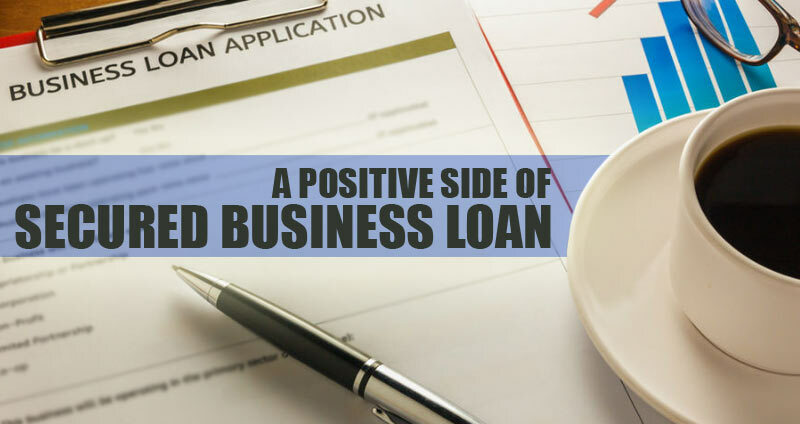 There are several financial institutions that charge the high yet legal interest rate for business loans in spite of taking the guarantee from the borrower. Reading the small and fine printed documents carefully is repeatedly recommended. In some cases, a low-interest rate can also be a promotional or limited period offer that may be withdrawn after a few months. In addition to non-banking financial companies (NBFCs), nationalized and private banks also offer secured loans to businesses, but the banking penetration in India is still low. This prevents many small and medium enterprises (SMEs) from obtaining a secured loan at a fair interest rate.